I wish I'd known what type and size of hook to get when I first started crochet because, unfortunately, I bought an awful lot of different brands and styles before I actually settled on something that was both easy and comfortable to work with in my hand as well as producing great results. I know you're very keen to get started so, in summary, there are two types of hook I'd recommend as being perfect for a beginner to use and they are both Clover ones: this Amour and also the Soft Touch. You can see my recommendation below and also read a lot more about these on this guide. 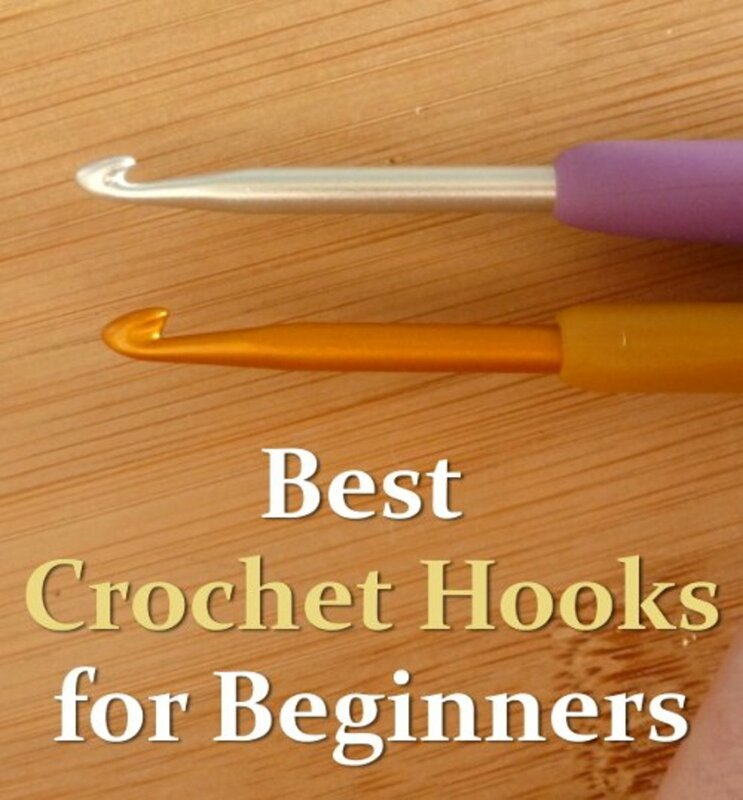 1) Best Crochet Hook for a Beginner? For complete beginners, a medium sized hook such as a 5mm Size H is a really great choice to start with and that is the one I have chosen to review here above. 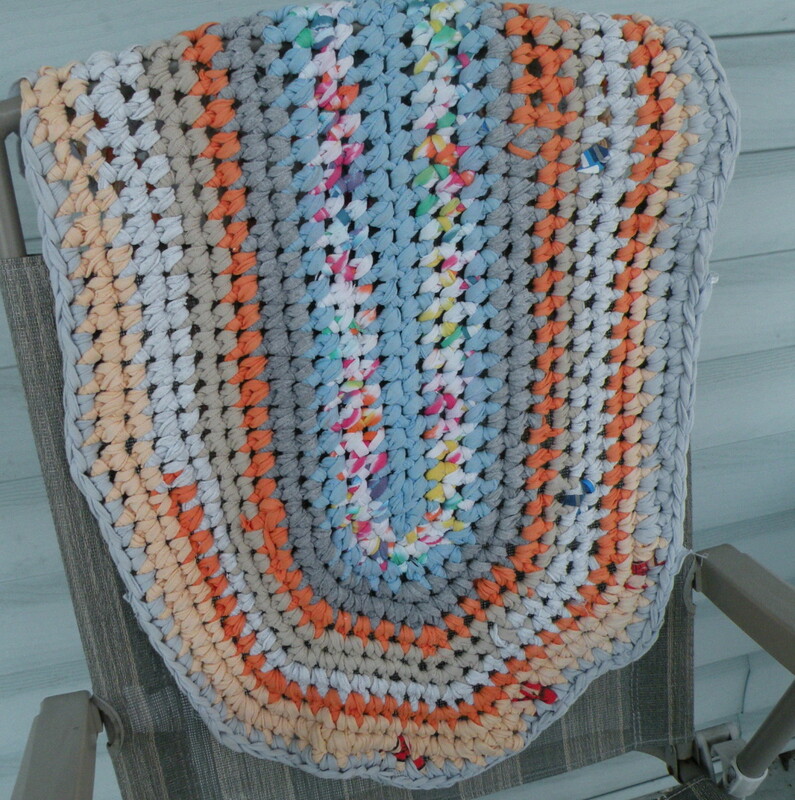 This hook is large enough so that you can see the individual stitches that you're making and it works wonderfully with a standard crochet yarn—look for worsted weight varieties to start with or double knitting in the UK. 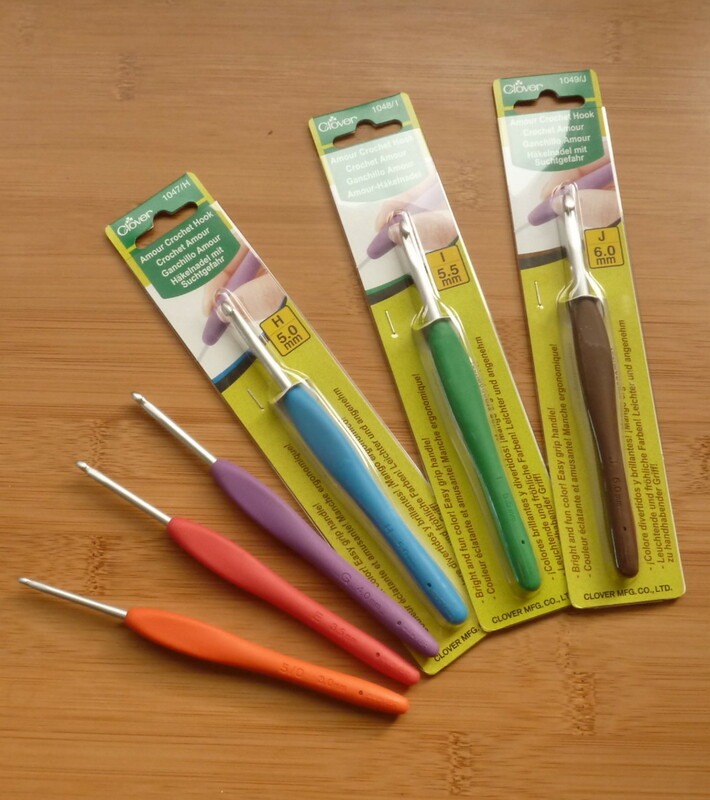 Clover also do a set of crochet hooks from thin to thick which makes life easier. Smaller hooks will make it hard for you to see the individual stitches as you work them and you could struggle to see where the spaces are that you need to work into. 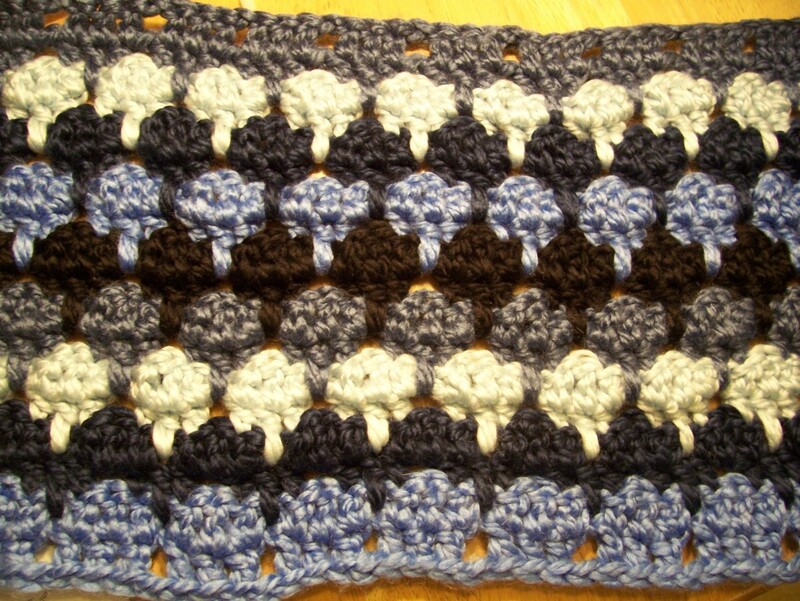 Larger hook sizes will make much looser stitches which you'll have the opposite problem with. Now I'm past the complete newbie stage, I find that my personal favorite is actually a 4mm Size G which is a little smaller. But that is after lots of testing on my part! Clover make some of the best equipment for yarn crafts and I should know because I buy and own a lot of their tools. They have different styles of hooks but the Amour brand are especially good when starting out because they are comfortable to hold with the rubberized handles and the metal section does not snag or split the yarn easily as some other types can do. The 5mm is a great size to start with. 2) Should You Buy a Whole Set to Start With? 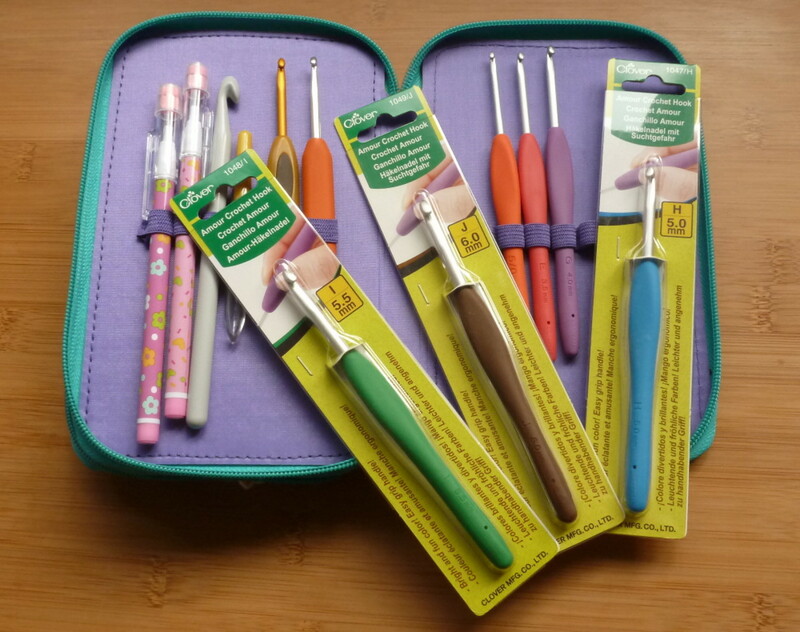 While it's great to get a whole set, there are reasons why you might not want to invest in this expense for a new craft and especially if you're unsure if you will really get into it. If money is no big deal, I'd definitely recommend getting a whole set of Clover Amour because they're really great quality hooks for newbies to use and then you will have a whole range of sizes to experiment with until you find the perfect match for you and your favorite yarns. Having a set with a range of sizes from very thin hooks (great for thinner yarns as well as weaving in loose threads when you do a lot of color changing) to wide ones for chunky yarns for making winter scarves etc. 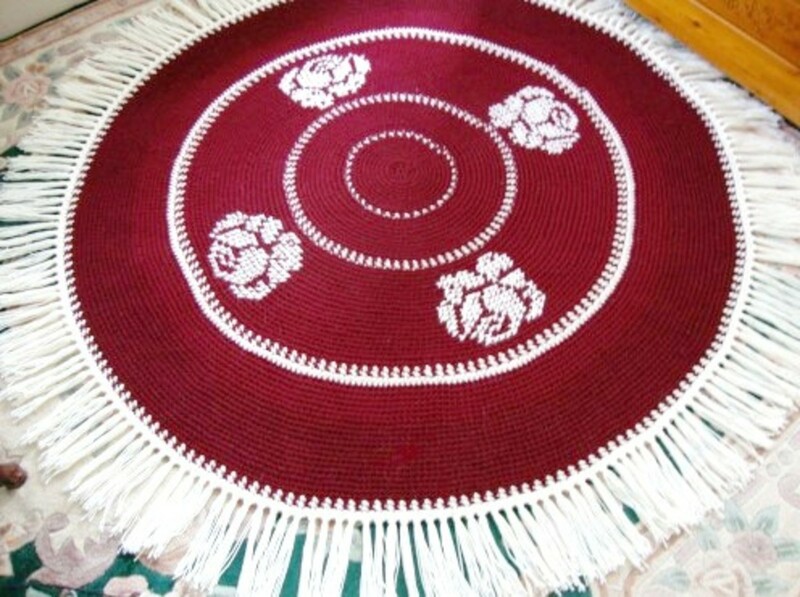 This means that there is no real worry over not having a hook to suit a yarn or project unless you're doing something much more unusual for a complete newbie like making rag rugs for which you'll need a really wide mm sized hook. 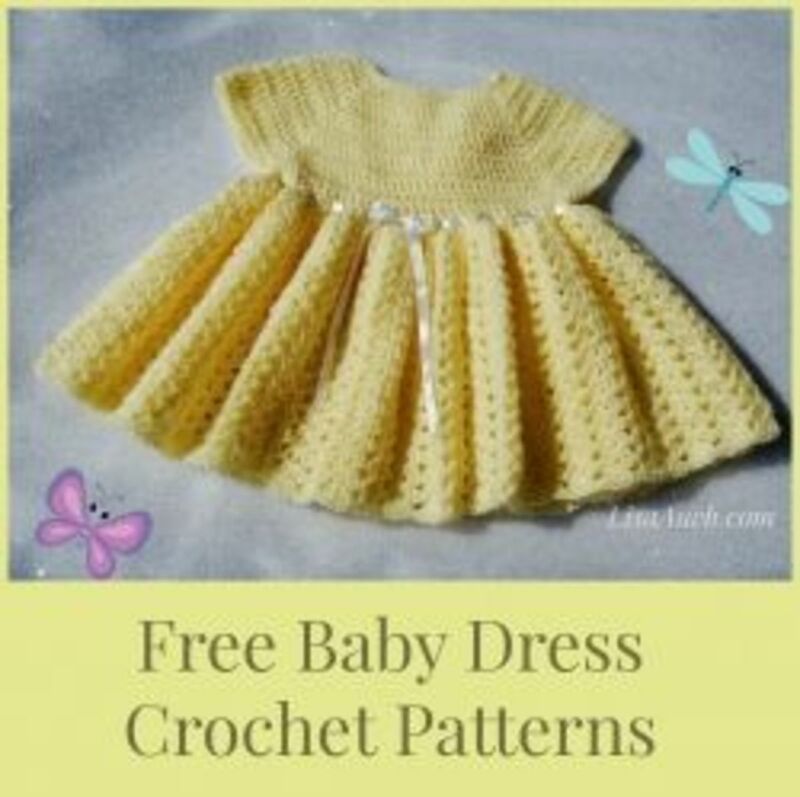 While I don't necessarily recommend rushing out to buy a whole set to start with because it is best to find what you personally love to use first, this set contains a range of 10 sizes from small to large and is good for the majority of patterns that you would be following as a newbie. Unless you want to do something a bit more specific like very fine thread work or very chunky rag rugging which are extremes of this craft, you'll get the majority of what you need here. 3) What Type of Hook Should You Get? No wonder people learning this yarn craft get confused on what to buy - there is way too much choice in this department. Bamboo Hooks: My first option was to buy an inexpensive set of bamboo hooks. They feel quite nice in the hand (at least initially) because they are not cold metal but the yarn can tend to stick over the shaft when it should actually be gliding. These can lead to a really frustrating experience for a newbie who is trying to learn how to make their first foundation chain and then subsequent rows. 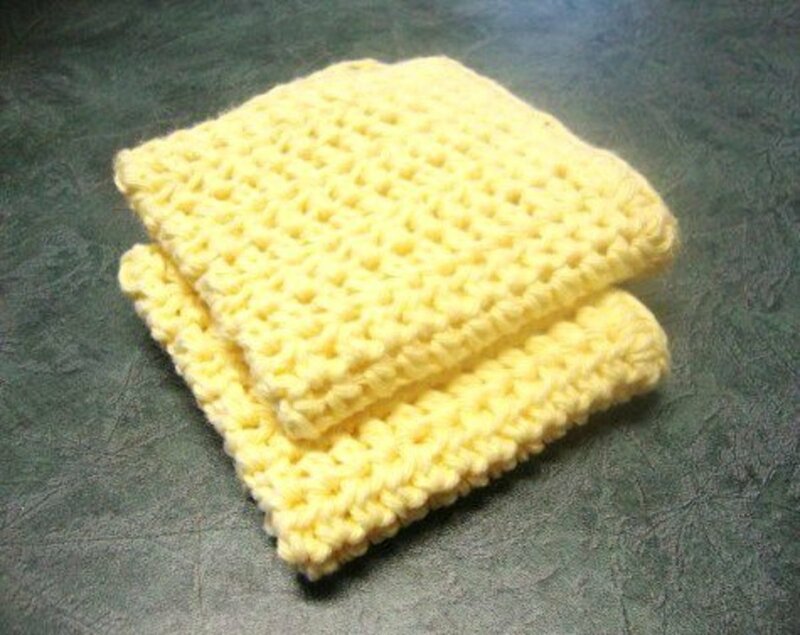 In fact, for me, it was so frustrating that I almost gave up on crochet before I really started. Aluminum Hooks with No Handle: Also cheap are the colored aluminum hooks which are good in terms of the yarn or cotton working smoothly over the shaft or shank section but they can get very uncomfortable to hold, especially for long periods of time, and I ended up with hand cramps using these. 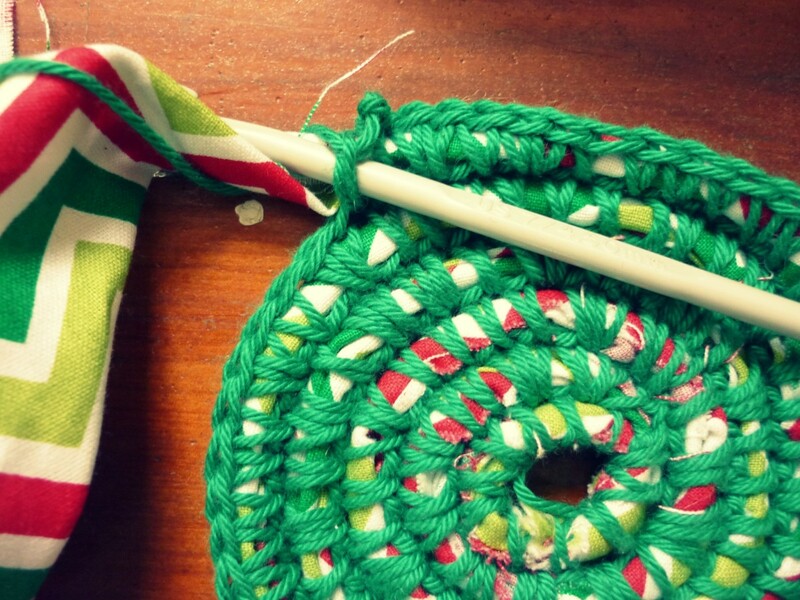 The yarn can easily slip off because there is no handle to catch it either. Acrylic Hooks: The Susan Bates style look gorgeous and can work well but they can break far too easily. I could not recommend them based on the fact that they tend to have a much shorter shelf life than other varieties. Though they look good and feel quite nice to use. Metal Shanks with Comfort Grip Handles: These are my top choice because you get the best of all worlds with the metal (often aluminum) shaft which the yarn glides right over as it should along with a comfortable and warm handle to hold for long periods of time which helps alleviate cramps and other issues. That's a big reason why I like the Clover Amour variety the best and why it's a great choice for a beginner to use.I hope you've enjoyed reading this hub today, thanks for your visit. Happy crocheting! What Information Were You Looking for Today? Just Saw the Page and Was Curious! I'm a newbie, learning to crochet. 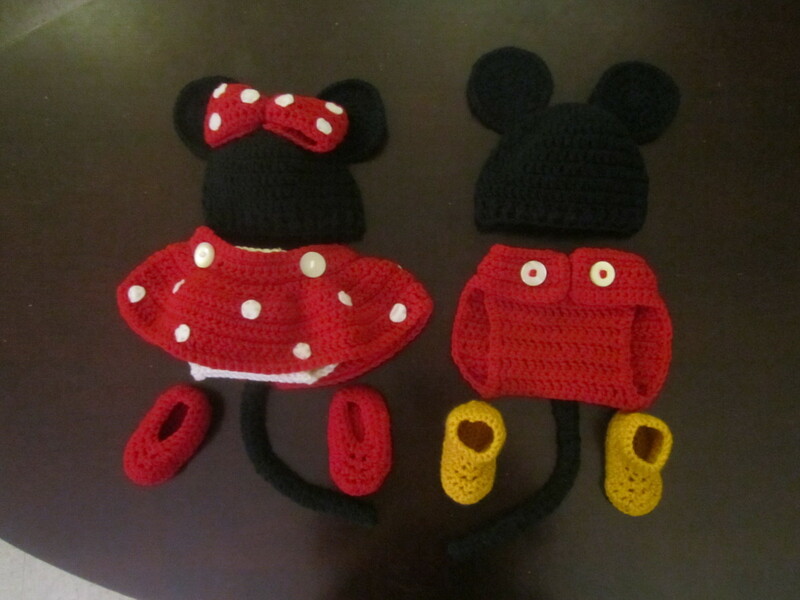 I'm hoping to learn and be successful with this craft, thank you for posting, very helpful. I like your easy socks to make im trying these for sure. Im just excited to get some crochet done. Im new at it. Thanks for the information, I'm a newbie, wanting to learn more about this Craft! I like the look of the wider comfort handles. I agree with the 'caution' sign. Crochet is DEFINITELY addictive. Been doing it for 30+ years. :) I have most of the hook sizes, but my favorite crochet hook now seems to be an aluminum F hook as most of my projects (plush animals) are created with this size using 4-ply acrylic yarn. But this Clover hook looks like it would work well for a 'beginner'. 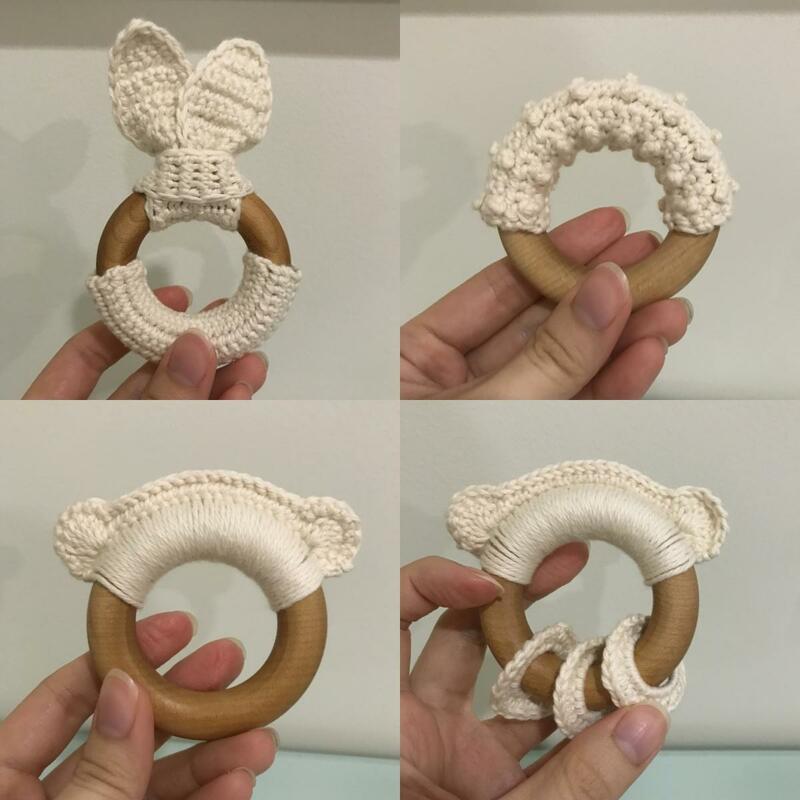 I love crocheting and yes I spent lots of money on different hooks when I first started. A size H usually works for most things I find, so you gave good advice there. Well done.